Here at HOPES, we understand the impact that housing can have on the health of individuals, families, and patients. We are aware of the housing shortage, and especially the shortage of affordable housing. This impacts your health and we hear you. We do our best to help our patients with housing concerns and find the resources they need, give them the support they need to thrive in our community. However, HOPES doesn’t have the ability to make sure everyone who needs housing gets it. Unfortunately, Reno is in the middle of a housing crisis. Though northern Nevada is making progress and creating more jobs, many people are being left out of the economic boom and are losing their homes. Others can’t even find an affordable place to call home. 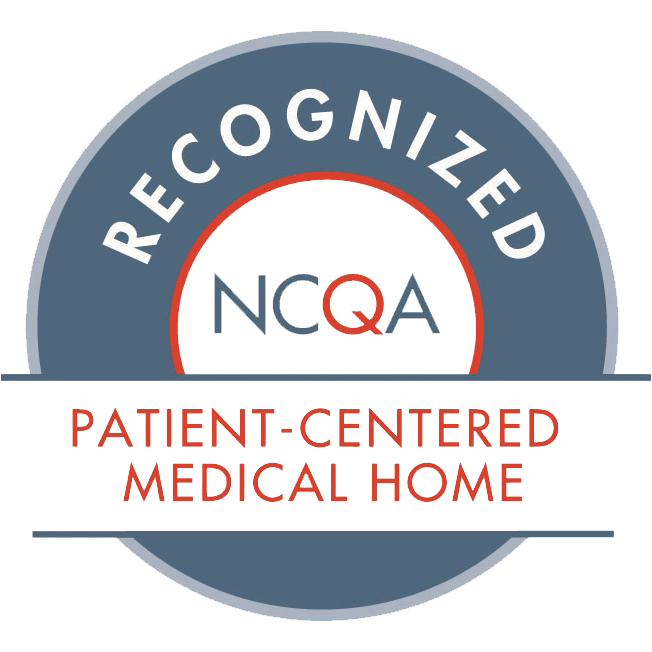 In order to provide the most compassionate healthcare we can, we are committed to offering as many supportive services for our patients, as are available to our team. If you are a patient of HOPES and you find yourself with unmet housing needs, please bring your concerns to your healthcare provider or HOPES staff member and we will do everything possible to assess your individual or family situation for housing resources in the area. If you are a patient of HOPES please dial (775) 348-2839 to contact Case Management. As our community works to find solutions and develop more affordable housing options for everyone, HOPES staff will continue to provide as much support as possible to our patients. Northern Nevada HOPES is an active voice in the community, advocating for more affordable housing options for everyone in northern Nevada. But we can’t do this important work by ourselves. We need your voice too. Please make your voice heard at city council meetings and at the state legislature. You can also sign up for our newsletter to receive additional advocacy information.